Potlucks and barbecues make the summer months so delicious. 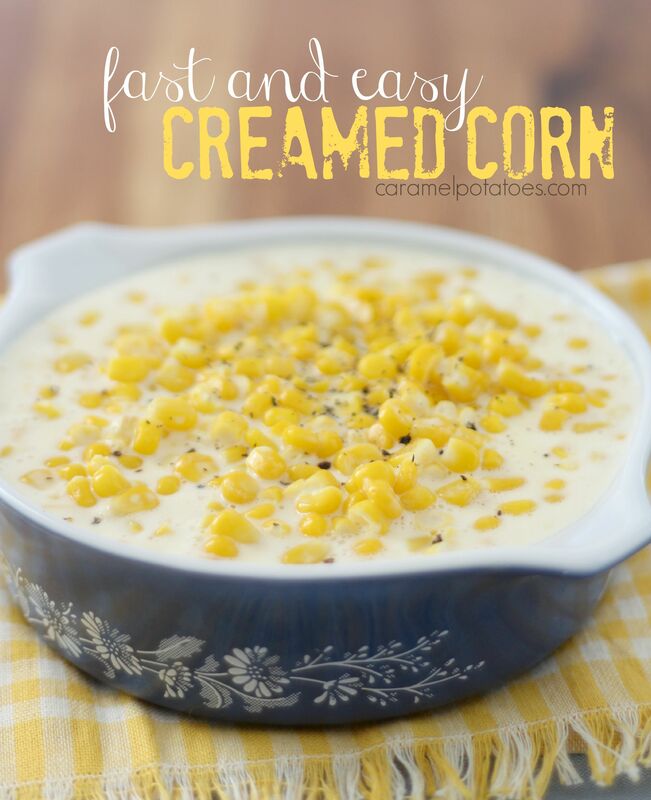 This fast and easy Cream Corn is the perfect side dish for your next summer get-together, or even for your Holiday table. 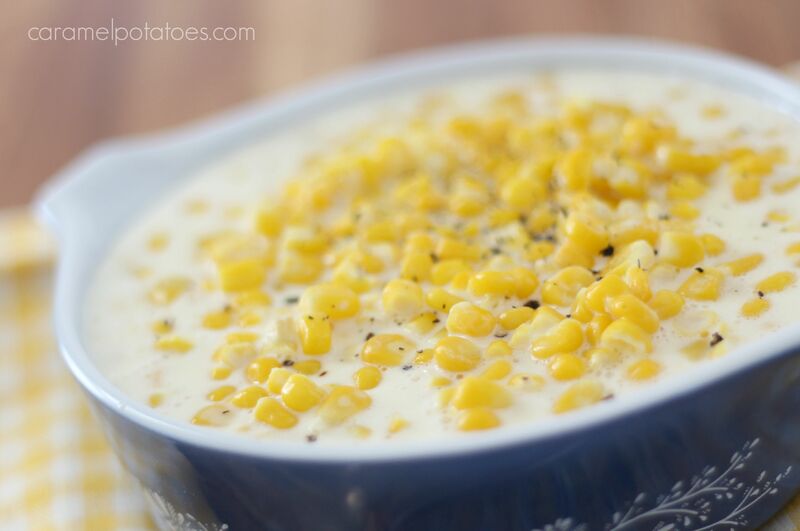 It’s got fresh corn flavor in a creamy sauce that always has everyone coming back for seconds! Using frozen corn keeps this simple, but if you have fresh cut corn off the cob it would be wonderful. 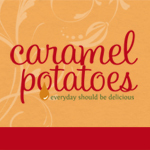 You can also make this up ahead and keep it warm in your crock pot. In a large pot combine the cream, cream cheese, butter, sugar, and salt. Stir well until the cream cheese is completely melted. Add the corn and stir. Heat until the corn is hot. Add the black pepper before serving. Serves 10-12.